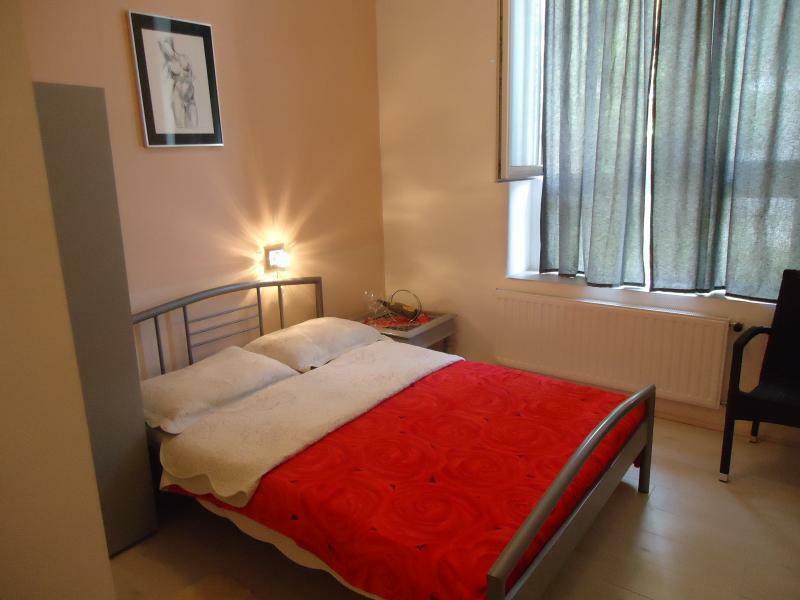 Hostel Party is a brand new hostel located in the business area of Zagreb, the capital of Croatia, just a few tram stops away from the city center. The city of Zagreb is world-known for its combination of rich history and a modern life style. 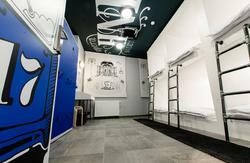 Hostel Party offers a choice of 7 standard rooms with 4 bunk beds (separate male&female bathroom). 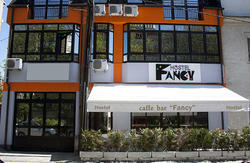 We offer free Wi-Fi, a welcome drink (domestic speciality, rakija shots), free towels, linens and sheets, free usage of the vault at the reception desk, free brochures, free private parking, lounge bar and a restaurant where you can consume traditional croatian food and beverages or just enjoy the ambience. Your stay can include bed, B&B, full-board and/or half-board service. Outside & across the road from the Bus Station, take tram number 2 (Črnomerec-Savišće) for 5 stops. On the fifth stop leave the tram and cross the street. Across the zebra crossing you will see the entrance to our hostel, on your right side. Step outside the Train Station and stay on the first tram stop you see. There you will take the tram number 2 (Črnomerec-Savišće) for 9 stops. On the ninth stop leave the tram and cross the street. Across the zebra crossing you will see the entrance to our hostel, on your right side. Tram tickets can be bought at any newspaper stand and they cost 12,00kn/per hour. Take a tram number 6 in the direction of the west for 6 stops. On the sixth stop, change trams for number 2 and drive 5 stops. On the fifth stop leave the tram and cross the street where you will see a sign of our hostel.